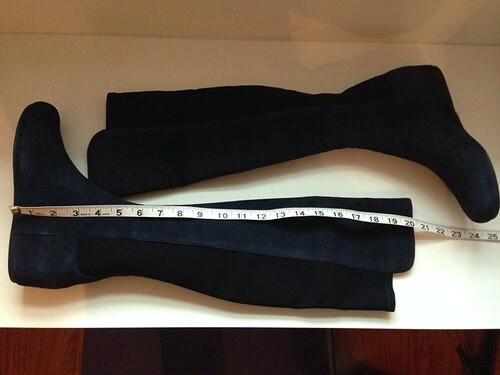 Ladies, if you are looking for a pair of OTK boots - on sale -, you may want to consider this: Stuart Weitzman mainline (a good review from Extrapetite here). Compared to the classic SW5050 (here), the Mainline boots I bought have ~1'' wedge and slightly shorter shaft (measuring from the arch, 20'' vs. 22'' in size 6). As you may find, Mainline OTK just covers my knees. Shorter shaft actually makes my legs look longer. 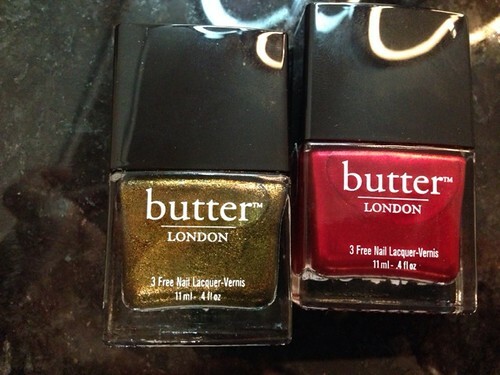 Highly recommend Butter nail lacquer, the best I ever had!